ALYK is back! 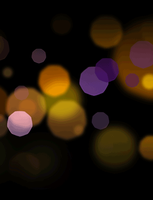 Act Like You Know and Come get a laugh! The Nappy Ninja Returns to Strike Off!!! Our Hero Returns to Finish another fight!!! 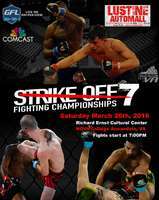 I return to the cage for my 2nd pro fight at Strikeoff 7! Support the finest in the DMV's MMA scene! Pickup and drop off at The Sparrow. Ticket includes bus ride only. 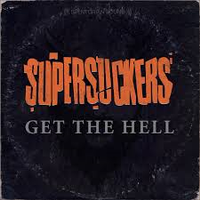 "Get The Hell" w/ The Supersuckers @ The Sparrow w/Jesse Dayton and rockers Action City Blackout!